This is Red Star. I have played on this team for 8 years. We have only won one championship but played in lots of finals. 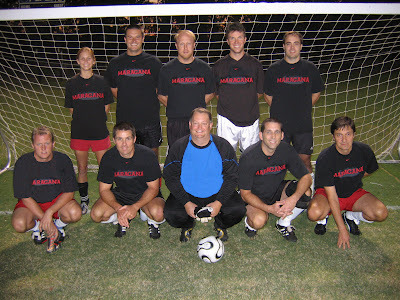 This is the team that plays on Wednesday nights.